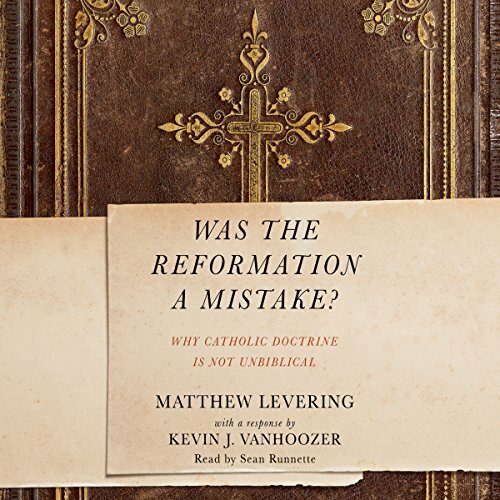 Showing results by author "Kevin J. Vanhoozer - contributor"
Was the Reformation a mistake? In its actual historical context, it hardly seems fair to call the Reformation a "mistake". In 1517, the Church was in need of a spiritual and theological reform. The issues raised by Renaissance humanism - and by the profound corruption of the Church's leaders, the Avignon papacy, and the Great Schism in the 14th and 15th centuries - lingered unresolved. What were key theological problems that led to the Reformation?